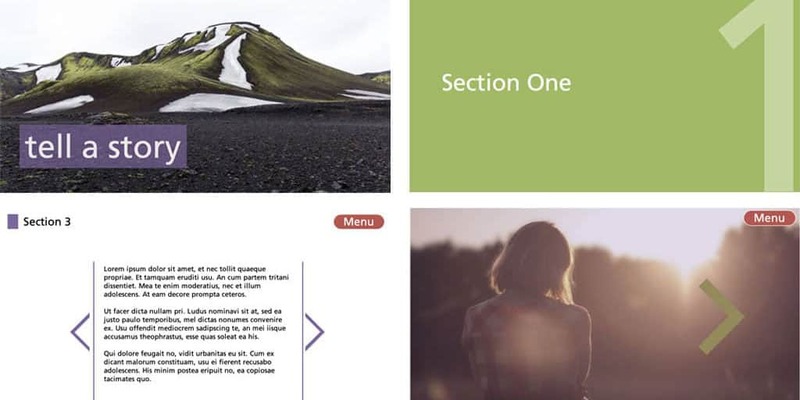 This is a template that was previously made for the original Storyline but has recently been updated for Storyline 360. 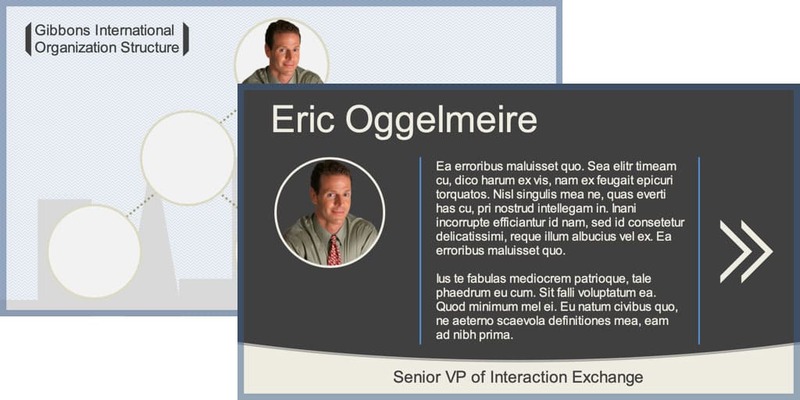 My entry into the eLearning Challenge 43, an interactive org chart in Storyline. 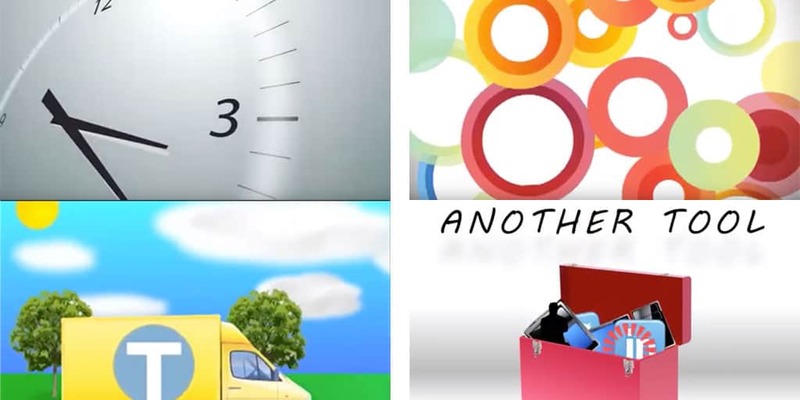 Several video bumpers that were used in short instructional videos for specific tasks.